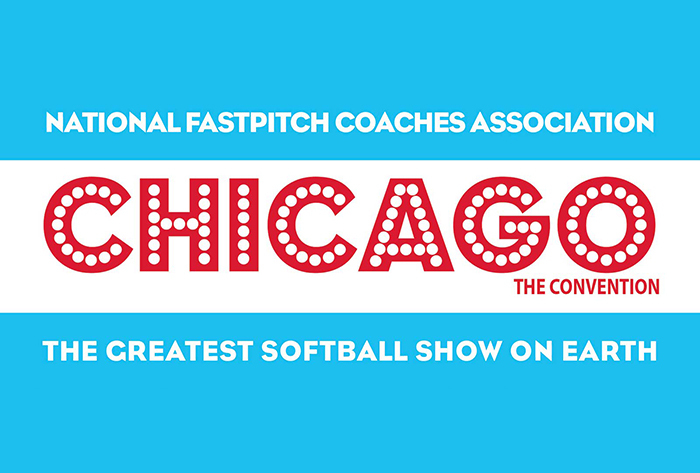 LOUISVILLE, Ky. – The 2018 NFCA Convention kicks off in less than a month on Wednesday Dec. 5 and runs through Saturday, Dec. 8 at the Sheraton Grand Chicago. Over the course of four days, attendees have a wide array of opportunities to educate themselves, network, conduct business, be recognized for their achievements, discover innovative products and have fun. To get those more acquainted with the on-going proceedings, this feature takes a look at the first two days of activities. But before we dive into things, the most important item to point out is registration. Be sure to pick up your credential and lanyard. Without this combination, attendees will be unable to attend all the great sessions and social events offered in the Windy City. For those arriving on Tuesday, Dec. 4 and want to beat the crowd, there is a four-hour window (noon-4:00 p.m.) available to pick up your credentials and lanyards. The registration booth will be open 7:00 a.m. to 9:00 p.m. on Wednesday, Dec. 5 and Thursday, Dec. 6. On Friday, Dec. 7 hours will be 7:00 a.m. to 1:00 p.m., while Saturday, Dec. 10, the booth opens at 8:00 a.m. and closes at noon. 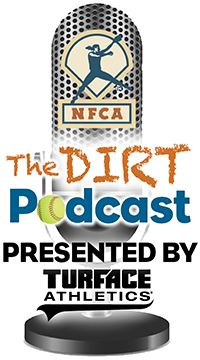 At 5:00 p.m. on Wednesday, the NFCA’s “First Pitch” Opening Welcome and Keynote gets the ball rolling with NFCA Executive Director Carol Bruggeman, NFCA President Karen Weekly and keynote Holly Rowe. Committee meetings are held at 12:15 and 1:30 p.m., respectively. It is a chance to discuss changes and have healthy conversations about the future of the sport in an intimate setting with your peers. Later in the evening, the NCAA Division I, II and III Head Coaches committees meet to discuss the important issues leading into their respective business meetings on Thursday. The morning (8:30-11:30 a.m.) is set aside for our several of our membership’s caucus meetings.  New to the fold in 2018 is a combined High School & Travel Ball caucus. The meetings bring together the respective membership groups to discuss current issues, review and discuss pending legislation, create action plans for future changes to the game and collaboratively shape the sport for the future. Additionally, several NCAA Division I conference coaches and members of WeCOACH will gather to discuss their business. There are many opportunities to gain valuable knowledge from our preconvention seminars (additional coast) to our keynote speaker on the first day, followed by Thursday’s first two speaker sessions. Held simultaneously 9:00 a.m. to Noon, the seminars offered are “Fill Up the Boxscore! Developing a Complete Offense,” “Lessons in Leadership: A Letter to my Younger Self” and “Team Culture Toolkit.” Click HERE for an earlier preview of these educational offerings. 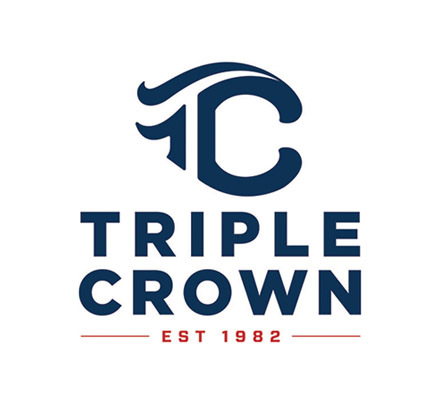 Also on the docket is the Rookie Orientation presented by Triple Crown Sports for first-time attendees (2-2:45 p.m.), featuring head coaches Pat Conlan (Georgetown), Mickey Dean (Auburn) and Rhoda Revelle (Nebraska) and Pregame Chatter: A Discussion of Issues Surrounding the Game of Softball. The latter will be moderated by NFCA President Karen Weekly and is an opportunity for coaches of all levels to come together and address current issues in the sport at the beginning of the 2018 National Convention. One of the most anticipated and helpful sessions of the NFCA Convention, the Mentoring Workshop, is being held from 7-9:00 p.m. Grab a seat next to some of the best and the brightest in the game. This event pairs coaches at all levels for conversation and promotes professional growth and networking between coaches at all levels of the game. Extra Inning Fireside Chats follows the mentoring session. Attendees can build on the connections made in the mentoring workshop or just stop by to hear perspectives on other subjects from top coaches in a laid back setting. LGBT and ally coaches can join the Equality Coaching Alliance’s “LGBT Equity, Diversity and Inclusion Gathering (5-6:00 p.m.). From 9-10:00 p.m., Fellowship of Christian Athletes’ (FCA) Softball Director Dana Jenkins leads a devotional aimed specifically at the trials a coach may face. With another sold-out exhibit show, the exhibit hall opens its doors to members at 11:00 a.m. and runs through 6 p.m. 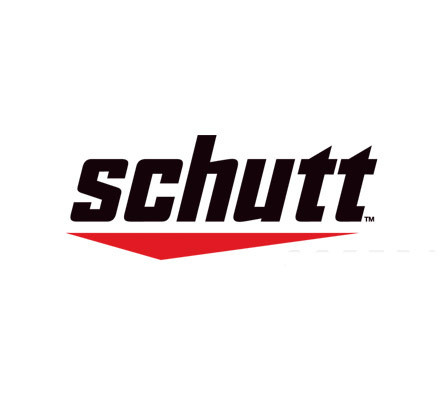 The growth of our sport depends on the investment of these entities, so come show your support and discover innovative products, apparel and services and cultivate relationships that will ultimately benefit your teams. Following the morning business meetings, head over to the Victory Club Luncheon where head and associate head coaches receive recognition for milestone victories obtained during the 2018 season, while enjoying lunch and conversation with peers. Added to the menu this year is an exclusive gathering geared towards our high school, travel ball and our affiliate memberships. The Grassroots Forum: Meet & Mingle (1:30-2:30 p.m.) allows youth coaches and instructors from around the country to grow their network and join in on various discussions from X’s and O’s to player and team management. Following the First Pitch Opening Session, join attendees at the USSSA Leadoff Reception, a two-hour (6:30-8:30 p.m.) event filled with networking, laughter and FREE food, beer and wine. 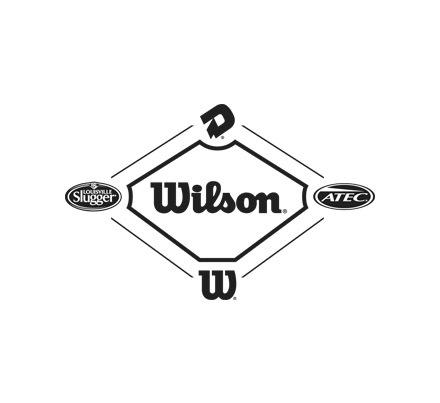 End your day by joining Wilson Sporting Goods as it hosts the evening’s afterparty from 9-11:00 pm. After you’ve perused the exhibit hall and mingled with company representatives, you can relax and socialize at the only NFCA Convention Happy Hour (5-6:30 p.m.) hosted by Scrap Yard Sports. Additionally, NFCA items and company products will be on hand to give away throughout the evening. 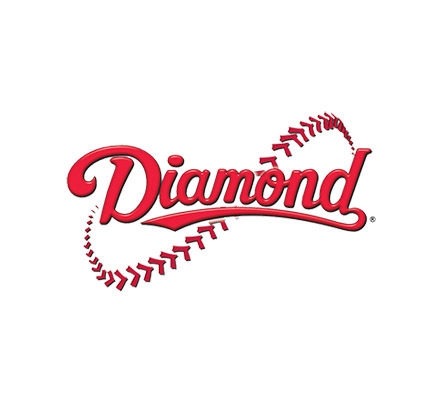 If you want to venture out into the city later in the evening, Diamond Sports and PGF will hold a reception at Pinstripes from 10:00 pm to 1:00 a.m.
Want to start your day off right with a little exercise before you dive into a full day of convention programming? Join Dartmouth head coach Jen Williams, as she returns for a third year to lead her “Windy City Workout” boot camp. New to the early morning workout schedule is our 7th Inning Stretch Yoga with Benthany College’s Cassie Moore.